Peter Barker is a Perth based artist who studied the techniques of classical realism in Florence, Italy. 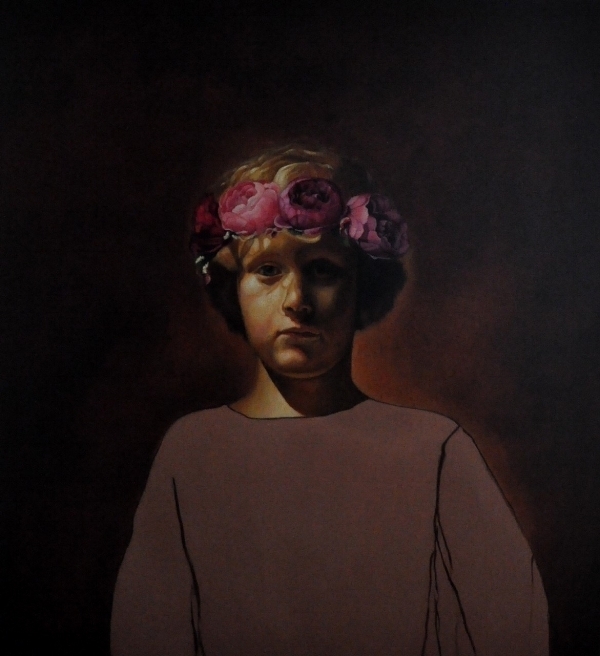 He continued his studies as an assistant to the master Norwegian figurative painter Odd Nerdrum. Peter combines these learnt techniques with his own unique vision specialising in portraits, still life’s and landscapes. Peter Barker’s work can be found in the Kerry Stokes collection as well as many private collections around the world. 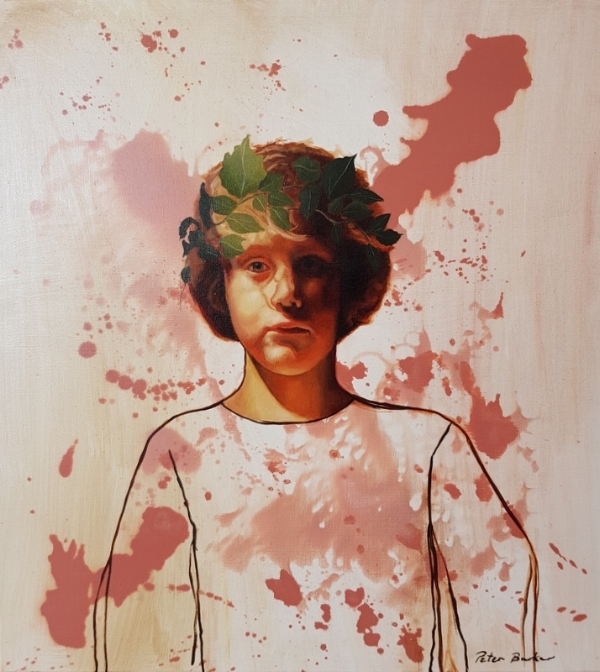 He has exhibited extensively and been a finalist in numerous prestigious art awards such as the Perth Black Swan, Mandorla and A.M.E. Bale travelling scholarship. Contact the gallery to enquire about a commission by Peter Barker.